Electrolux vacuum cleaners sold in Europe this year will be 40% more energy efficient and save 730 gigawatt hours in electricity consumption compared to the product lineup from 2005. This is equal to the yearly energy consumption of 200,000 households and emissions of 290,000 tons of CO2. The overall outlook is that Electrolux vacuum cleaners will use 58% less energy by 2018 while the performance only gets better. Electrolux continues to lead the sustainability efforts in the household appliances category. 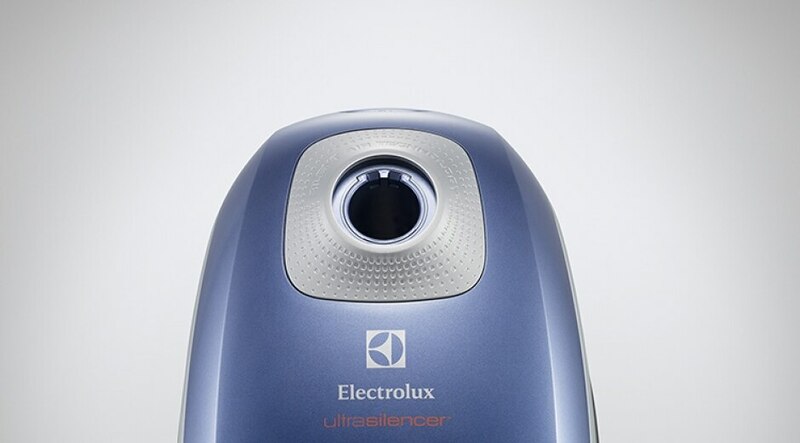 The best Electrolux vacuum cleaner today has a dust pick up that is 10% better than the best cleaner Electrolux sold in 2005, while using 65% less energy. The lowest performing vacuum cleaner today is much more efficient than the best machine in 2005. These energy reductions have all come about thanks to a continued buildup of expertise in R&D and a cross-functional collaboration between R&D, sourcing and design experts. The Electrolux engineers have worked to optimize the efficiency in energy label grades in all cleaners in the EU range. Everything from platforms to motors and nozzles were reengineered so as to optimize the performance of the products. The new energy labeling and eco-design regulations for vacuum cleaners came into effect in the EU from September, 2014. They require vacuum cleaner manufacturers to grade the corded products using an A-G scale on energy efficiency, dust pickup on carpet and hard floor with crevices, dust re-emissions and the sound level measured in decibels.